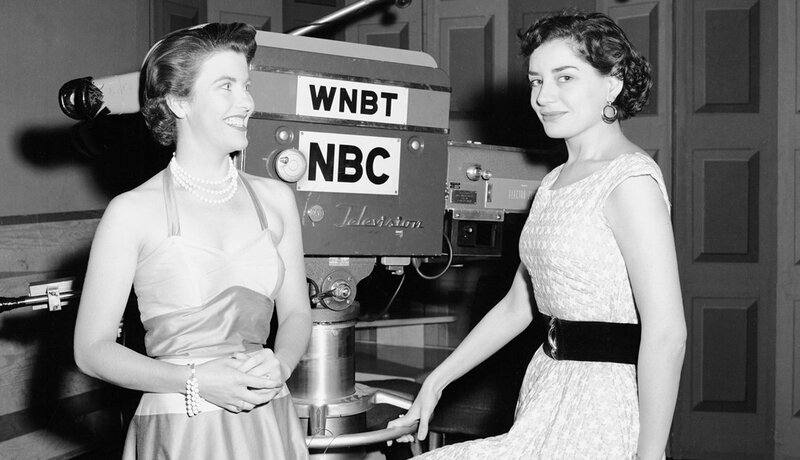 En español | One of Barbara Walters’ first jobs in television was producing the show Ask the Camera for WNBT in New York, with host Kathi Norris (left). 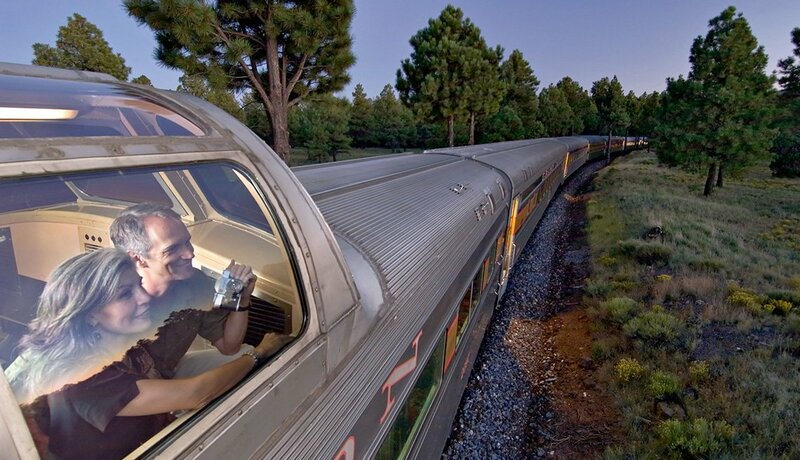 Walters was hired as a writer and researcher for the Today show. 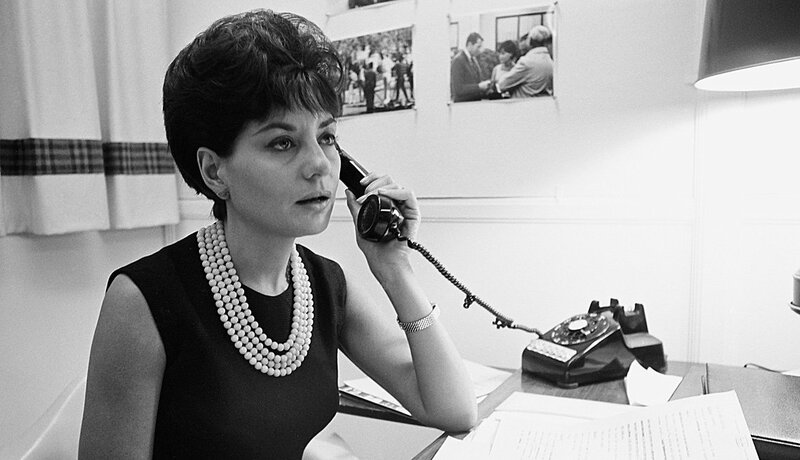 She later became an on-air reporter. 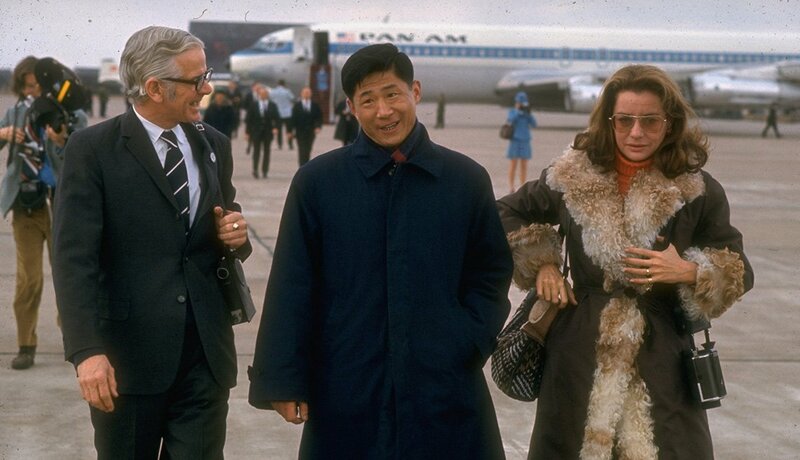 Walters was the only female TV reporter among the journalists accompanying President Richard Nixon on his historic visit to China. 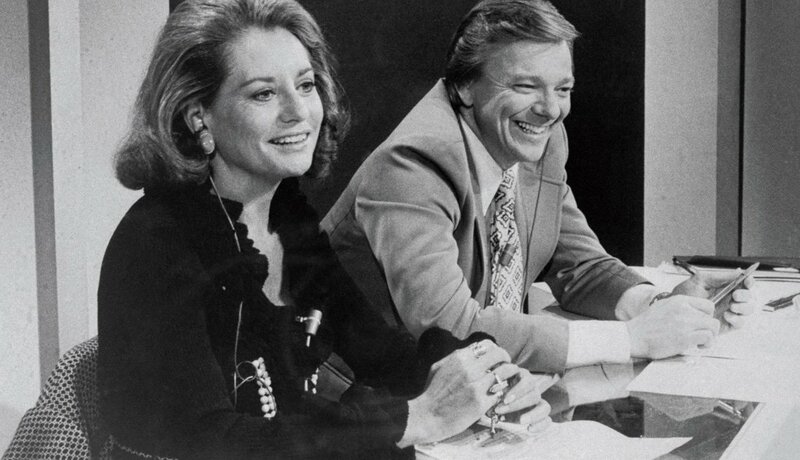 NBC News enlisted Walters and Jim Hartz, cohosts of Today, to handle national election coverage. 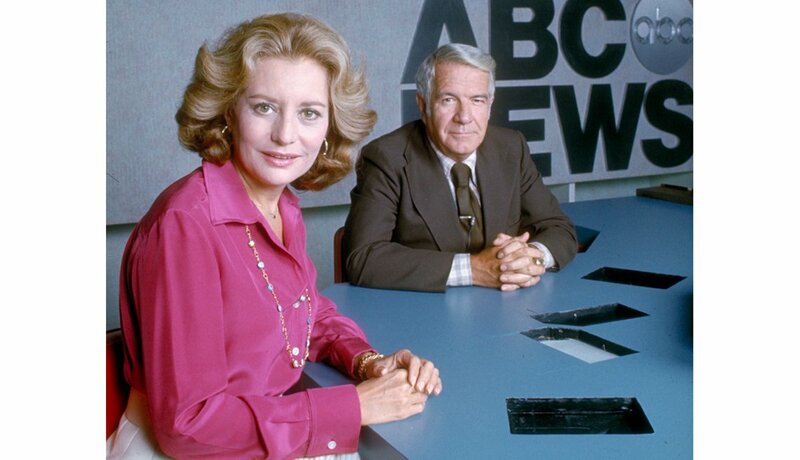 She joined Harry Reasoner to become the first woman to coanchor the ABC Evening News, earning a then-stunning $1 million salary. 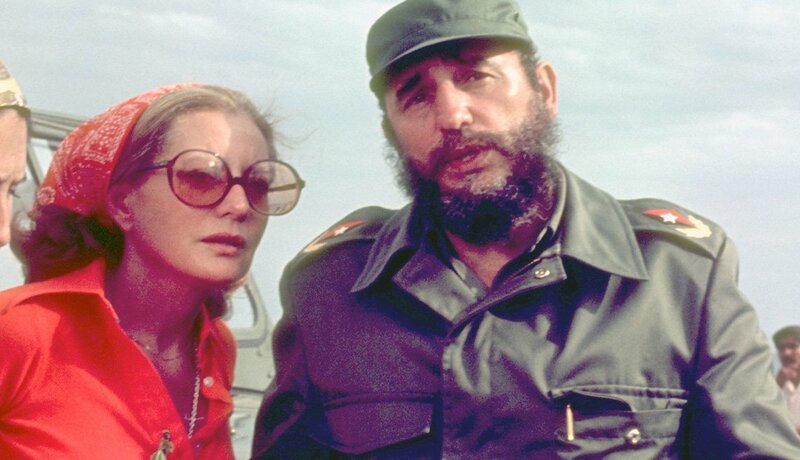 She arranged a joint interview with Egypt’s President Anwar Sadat and Israel’s Prime Minister Menachem Begin in November 1977. 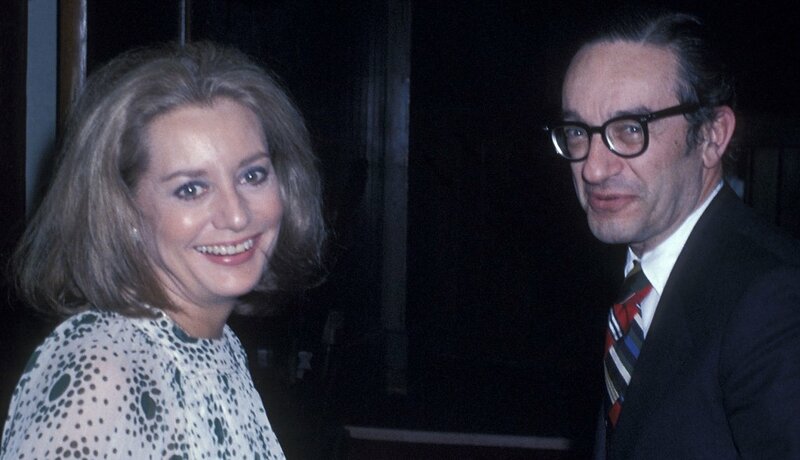 Walters dated economist Alan Greenspan for a period during the ’70s; she’d been married and divorced twice. 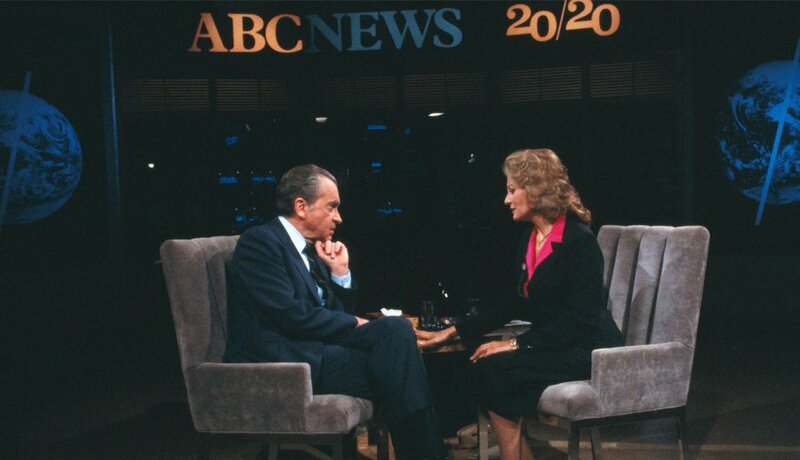 She interviewed Richard Nixon on ABC’s newsmagazine 20/20. 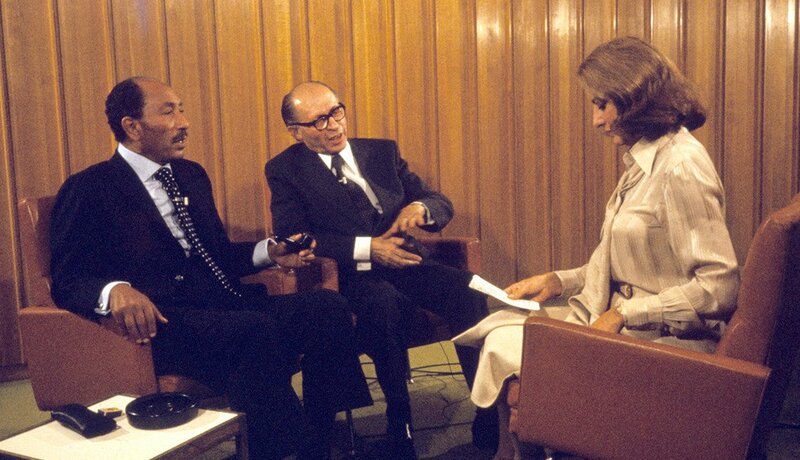 It was Nixon’s first network TV interview since he resigned the presidency in 1974. 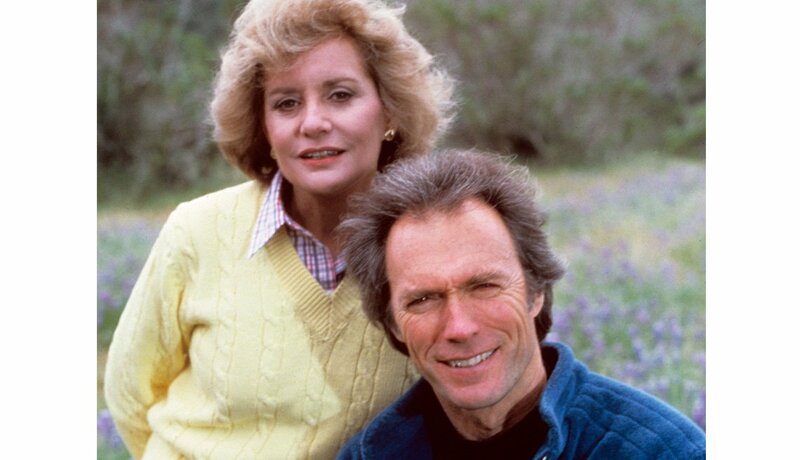 Walters interviewed major political figures and top stars, including actor Clint Eastwood, for her Barbara Walters Specials on ABC. 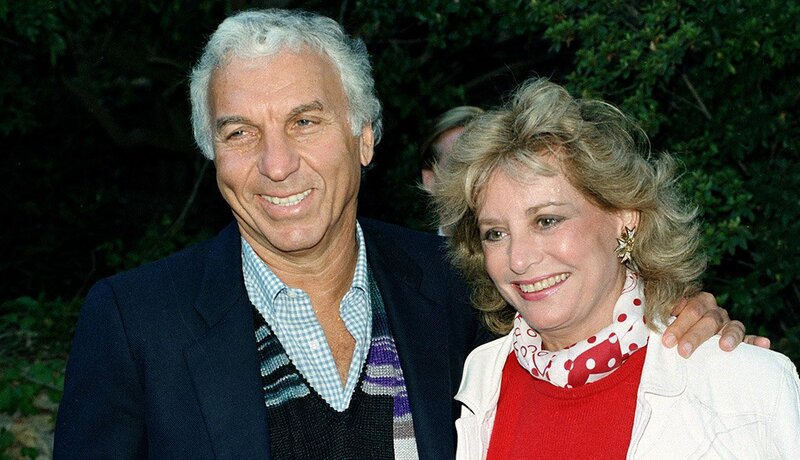 Walters’ third husband was then-entertainment executive Merv Adelson. 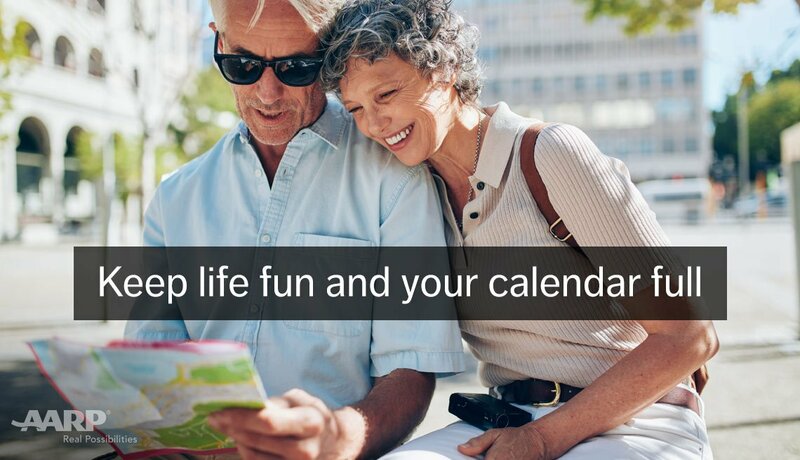 They’d met on a blind date in 1984 and divorced in 1992. 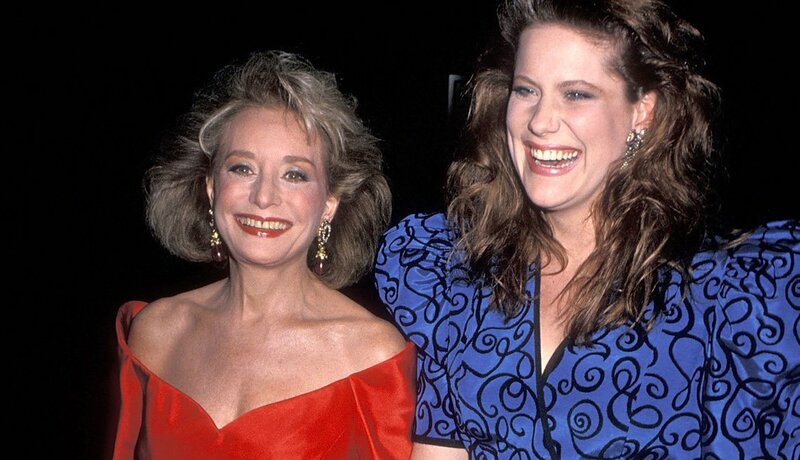 Walters and her second husband, Lee Guber, adopted their daughter, Jacqueline (now Jackie Danforth), born in 1968. 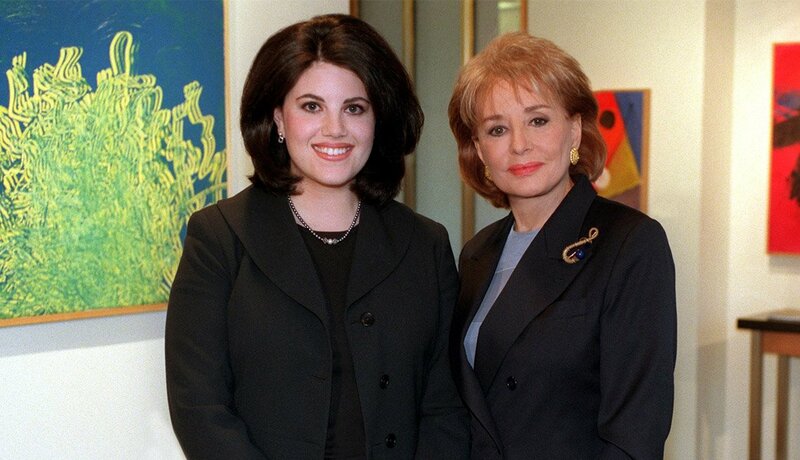 Walters’ interview with Monica Lewinsky on 20/20 was watched by 70 million people. 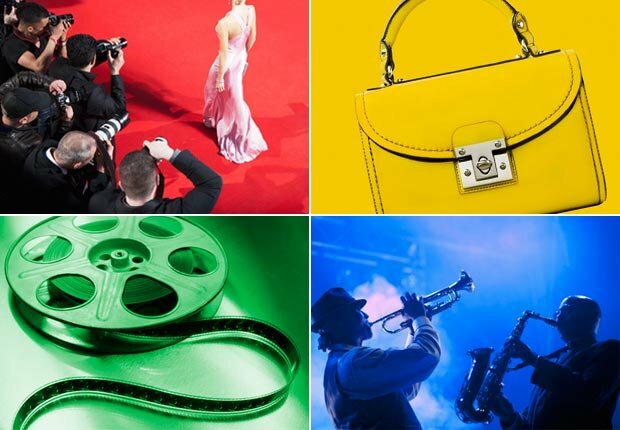 “Where was your self-respect?” Walters asked. 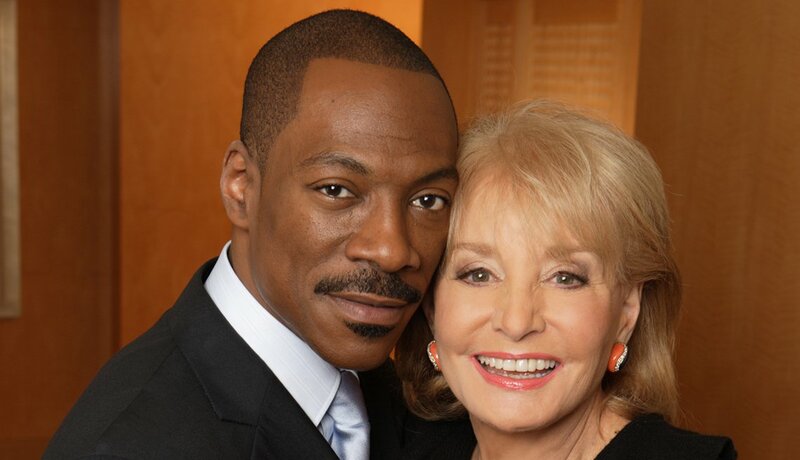 Eddie Murphy was just one of the stars on Barbara Walters’ Oscar Night Special, which ran on the evening of the Academy Awards from 1981 to 2010. 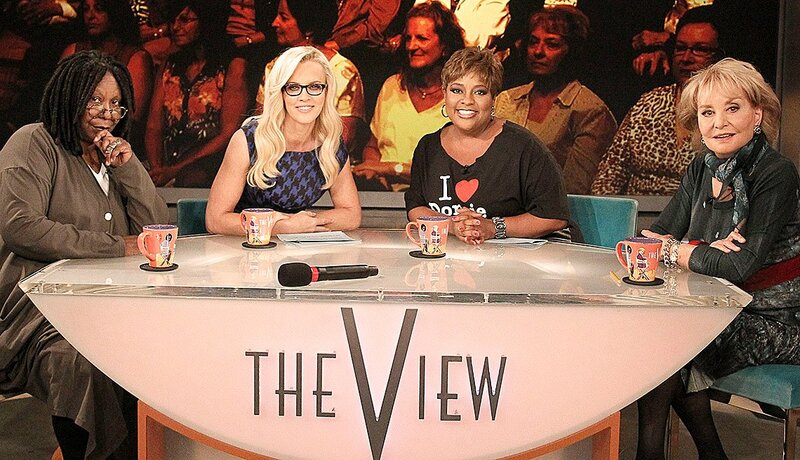 Walters, who created The View in 1997, began her final season with cohosts (left to right) Whoopi Goldberg, Jenny McCarthy and Sherri Shepherd.